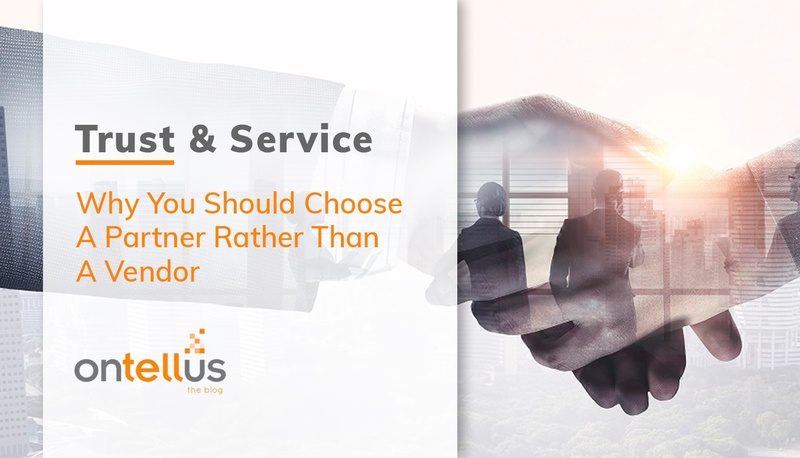 As opposed to a “transactional-based” vendor relationship, a partnership with Ontellus is based on trust and transparency. Ontellus works to understand your business needs and build an alignment of vision. As a result, Ontellus is able to provide recommendations that address specific pain points, while working alongside you to dig deeper, establish goals and execute the most strategic solutions possible. In the dynamic insurance industry, there can be ‘out of the ordinary’ document retrieval and review needs. Recently, an Ontellus partner brought forth a challenging housing management case. Thousands of pages of documents were produced in multiple formats (PDF, tiff, JPEG, Excel) and on multiple platforms (flash drives, CDs, Drop box, emails, email attachments, inspections, etc.). Organizing this information and breaking apart files would take thousands of costly hours to complete and was proving to be a huge undertaking for the law firm. Partnering with the carrier and law firm, Ontellus offered to assist in first making sense of the data and then provided a consultative approach to organizing and separating the files, leading to a solution that will save both time and money. The Ontellus team evaluated the documents to the scope of the project and estimated the time it would take to organize the documents. In total, there were almost 300,000 pages of records. Ontellus proactively reached out to the carrier partner to provide a quote for this ‘out of the ordinary’ record organization at a price that made sense for all parties. In the initial compilation of all documents, the Ontellus team noticed thousands of pages were potential duplicates. Consulting with the firm handling this case, Ontellus provided information to help the legal team decide which pages should be processed and organized. In fact, during the organizing process, Ontellus discovered an additional 75,000 pages buried within other documents that had originally not even been identified for review. After a few rounds of conference calls and narrowing the scope of the documents to be processed, Ontellus was able to organize, index and chart the records in such a way that the legal team could make sense of the information being reviewed. More impressive, is that this scenario and these results are not atypical. Ontellus has a repeatable process and is able to offer this type of consultative service to many other firms. At the conclusion of this project, the law firm reached back out to Ontellus with confidence to assist with combing through thousands of Gmail emails for a case with a different insurance carrier. This project is sure to save the law firm time and the carrier money. In summary, due to complete transparency and a consultative approach to this partnership, all three parties (insurance carrier, law firm and Ontellus) were able to work together to reach the end goal: insightful data that empowered the law firm to make the best decisions to reach a resolution. Choosing the right partner is important to the success and growth of any business. Ontellus was proud to be this choice.